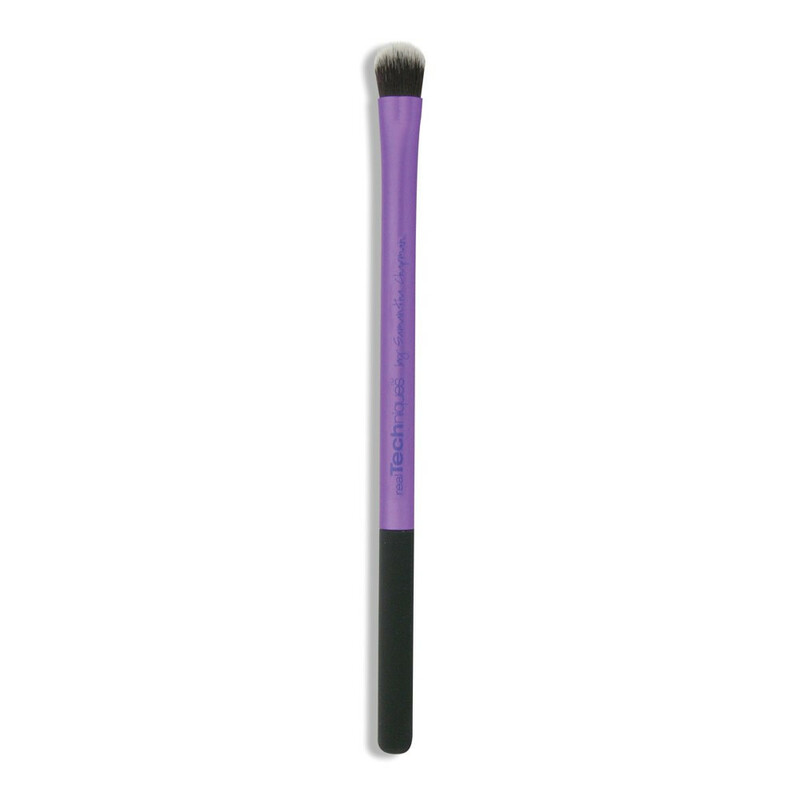 Build the coverage you need for a beautifully diffused look. 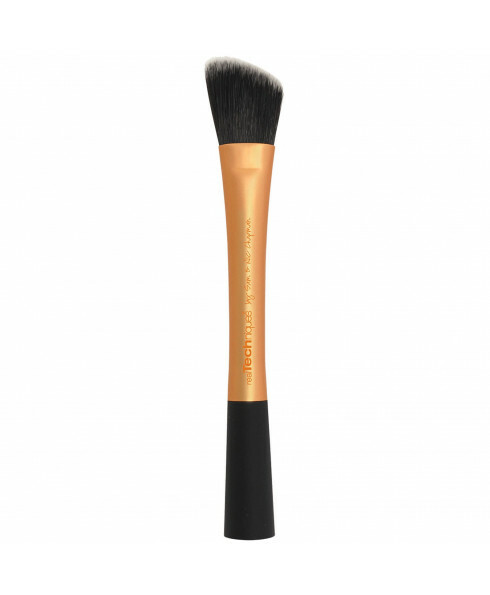 The Real Techniques Foundation Brush has an angled cut and works well with all your favourite products. 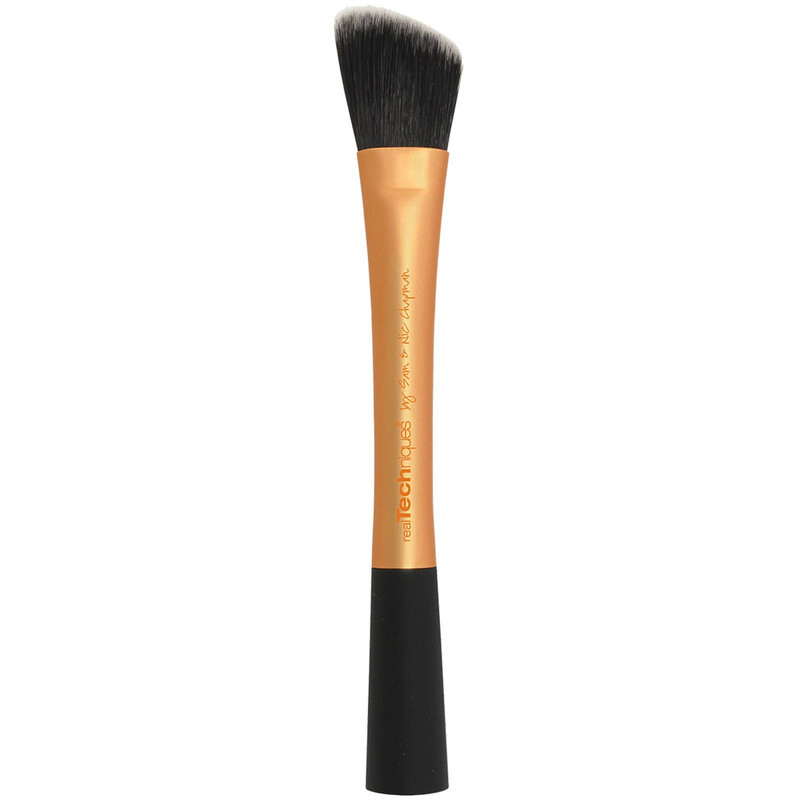 Use it to apply, distribute and blend in all areas to achieve a flawless finish.